Here are 3 flat lots in the town of Silver Cliff at the corner of Mill and Broadway. 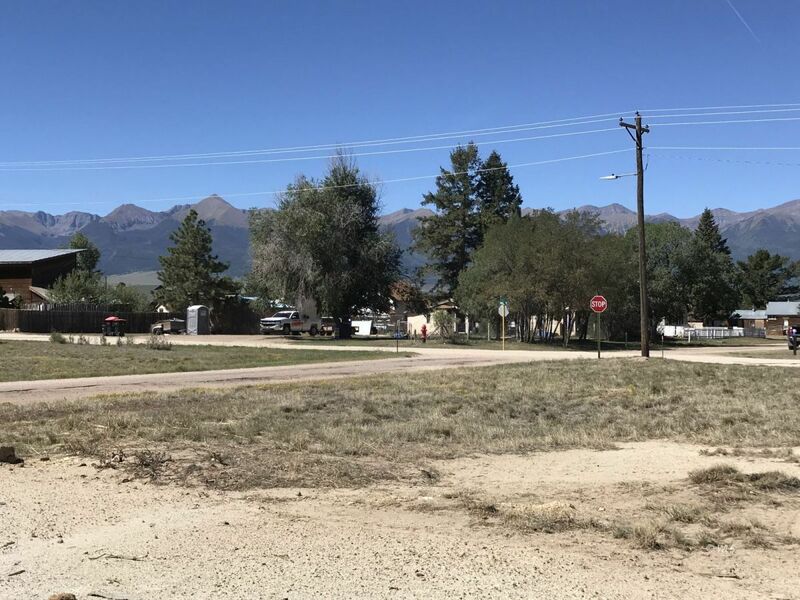 Great views of the Sangre de Cristo mountain range. Eligible for town water and sewer. Priced very competitively!